Unlovable made their debut on Absent Mind last year, and continue to blossom their creative relationship with the label via a fresh collaboration. The Parisian/LA duo have dropped the killer “Wait” and it filled our weekend with pure vibes. “Wait” steps up its game through some off-kilter percussion and a smooth bass line that intensifies its alluring dimension. With splashes of electronica to shake up the flow of the piece, the rhythmic base provides the mood to uncontrolled the body to the beat of the track. Prepare to hear a slew of new releases from Absent Mind over the coming months. 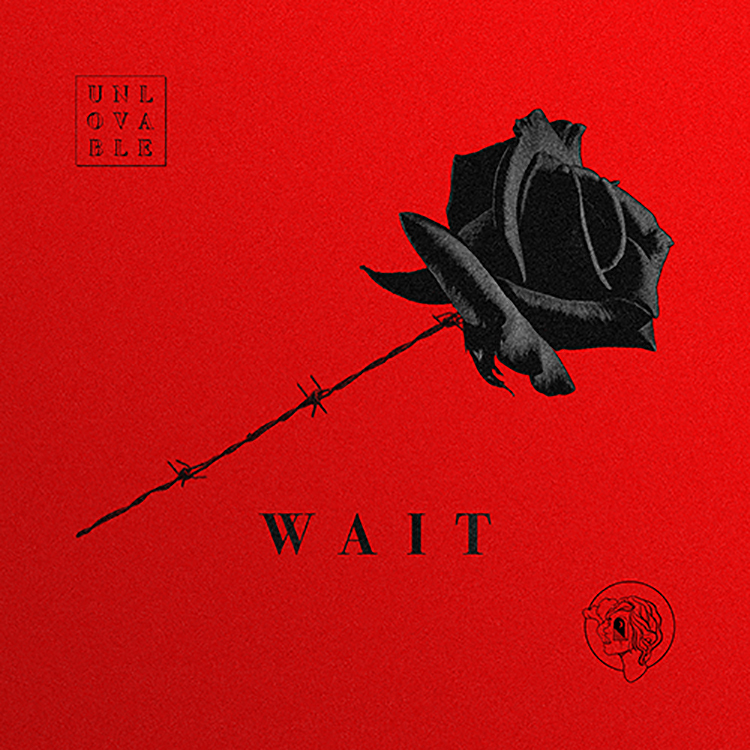 In the meantime, you can take a listen to Unlovable’s “Wait” below.